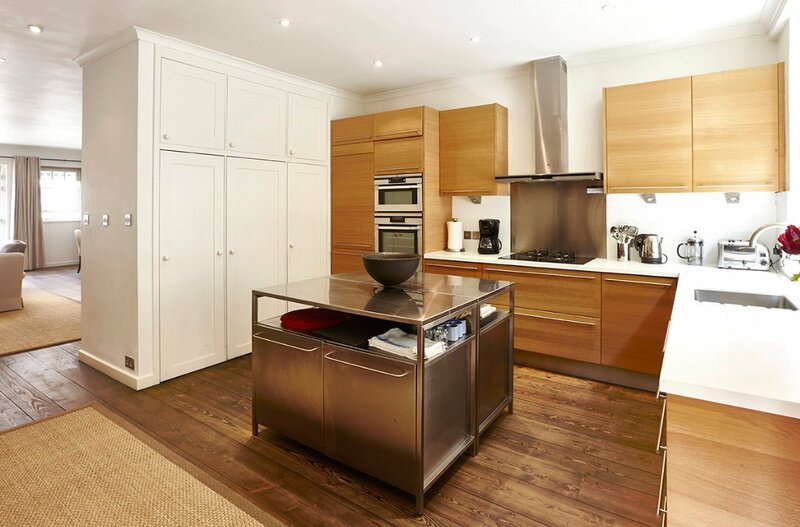 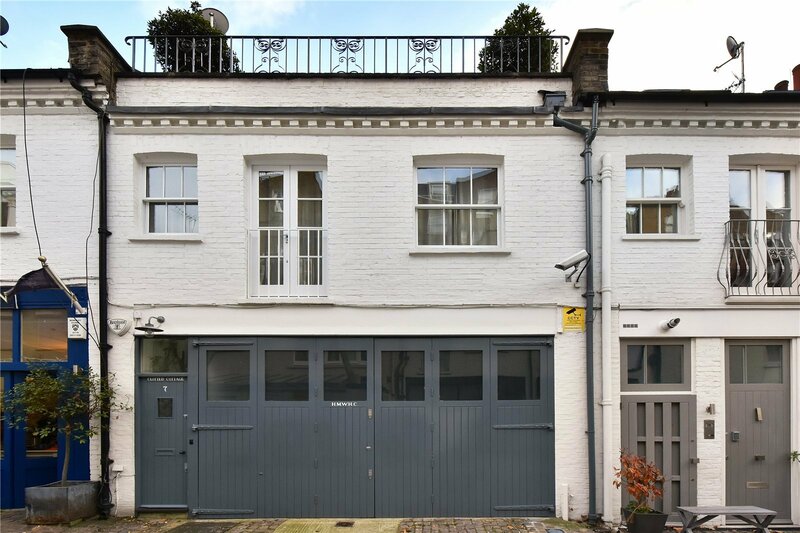 An immaculately presented mews with a top of the range five-car garage, two lovely terraces, generous open-plan kitchen, dining and reception room and a very spacious two double bedrooms with two further bathrooms, one being the master ensuite. 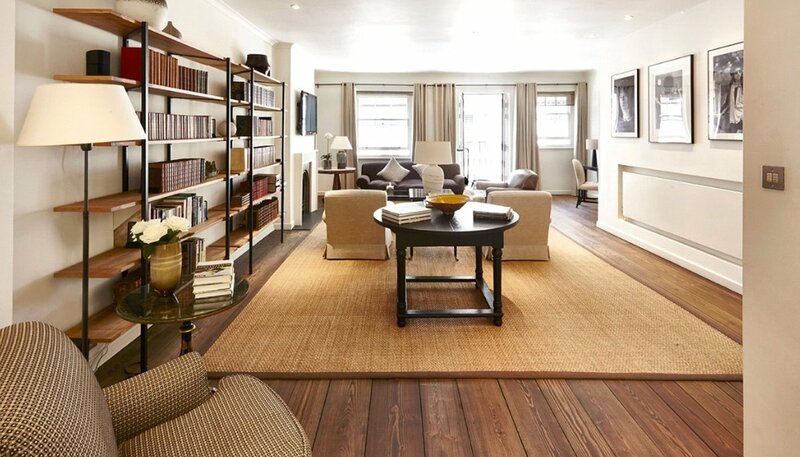 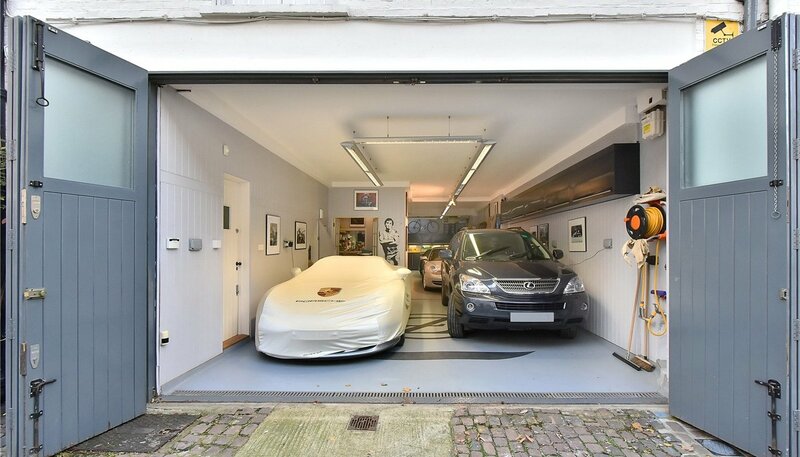 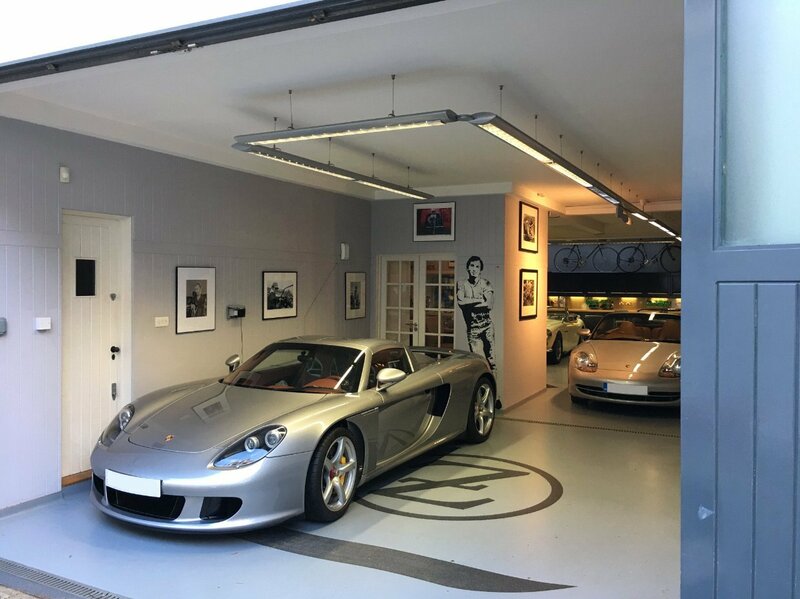 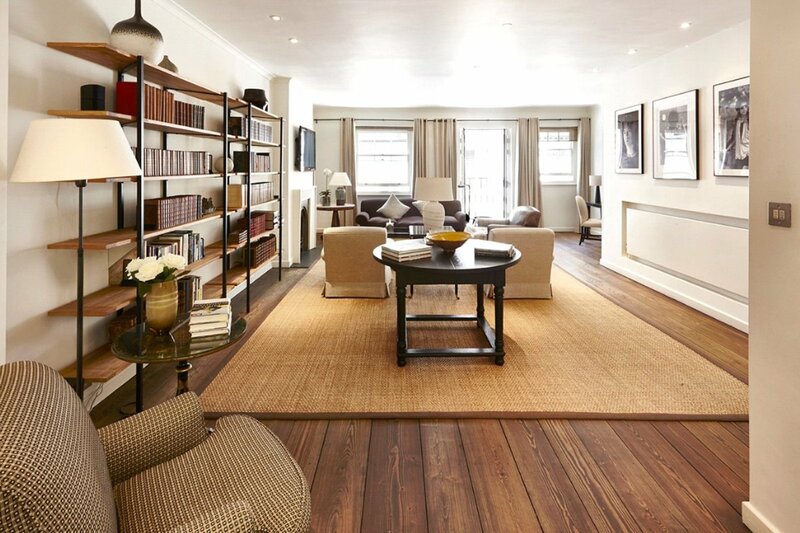 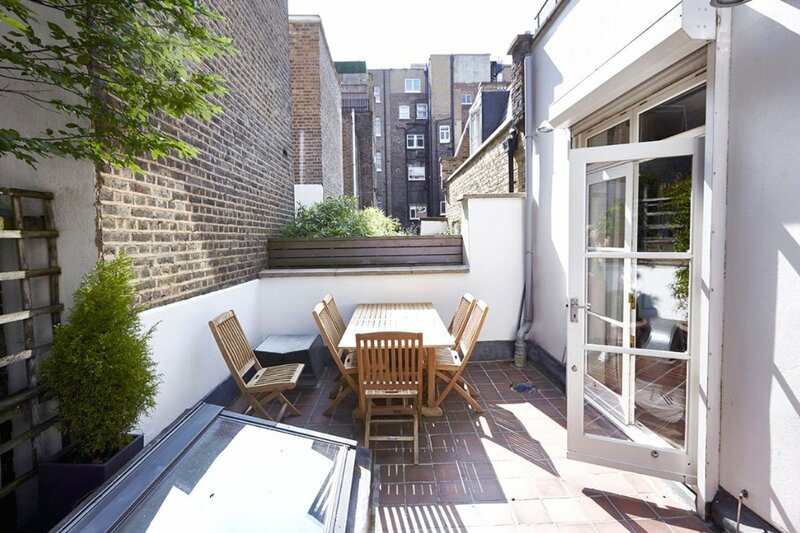 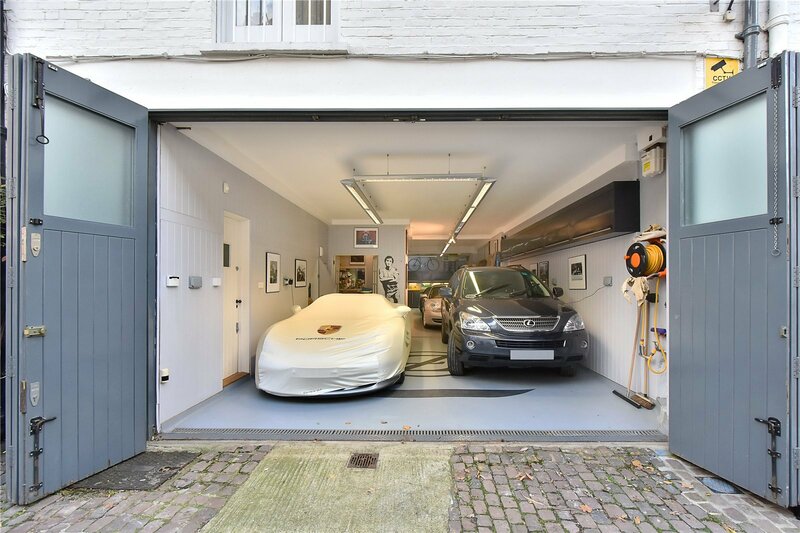 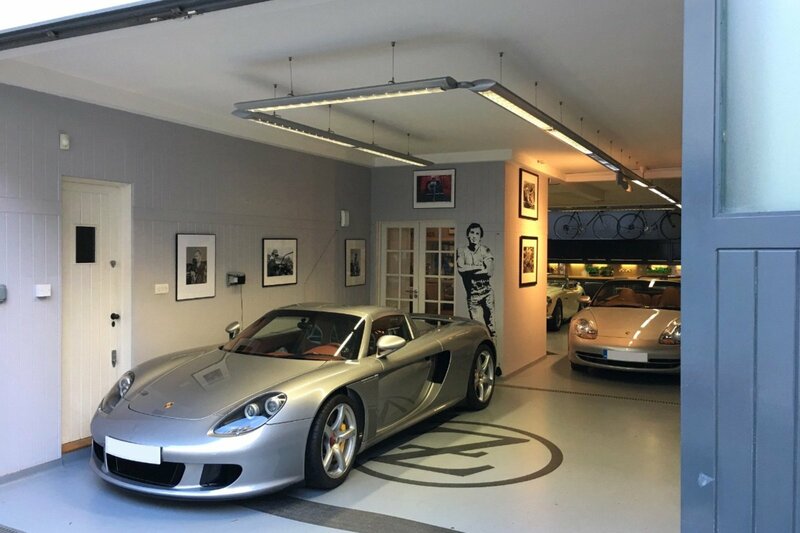 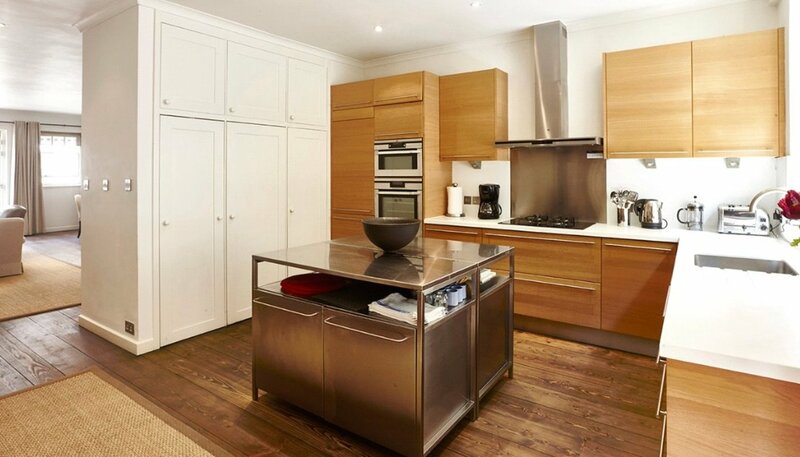 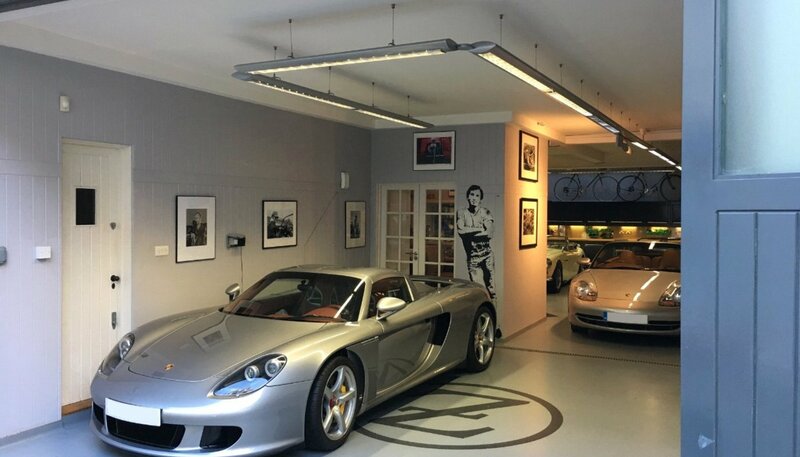 This property is for a buyer who needs secure space for a collection of the world’s finest automobiles, and would benefit from an immaculate mews maisonette above. 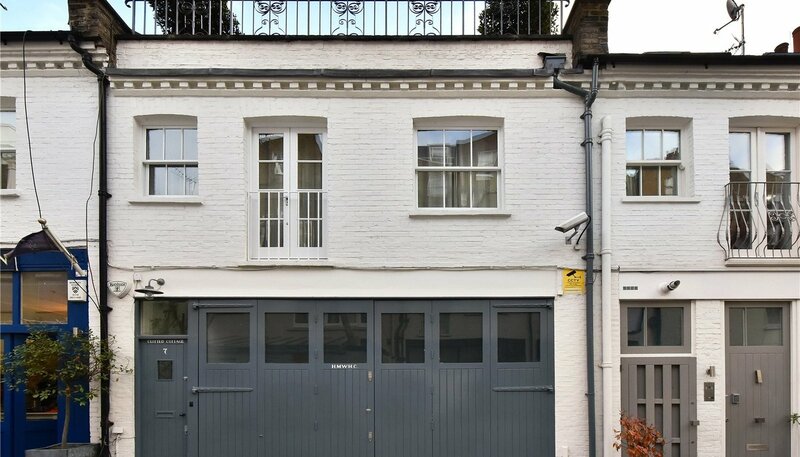 One of very few in London and even fewer in Kensington. 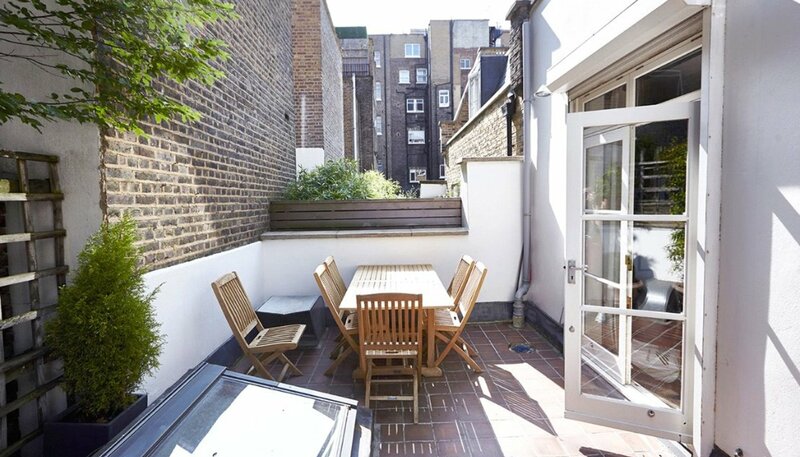 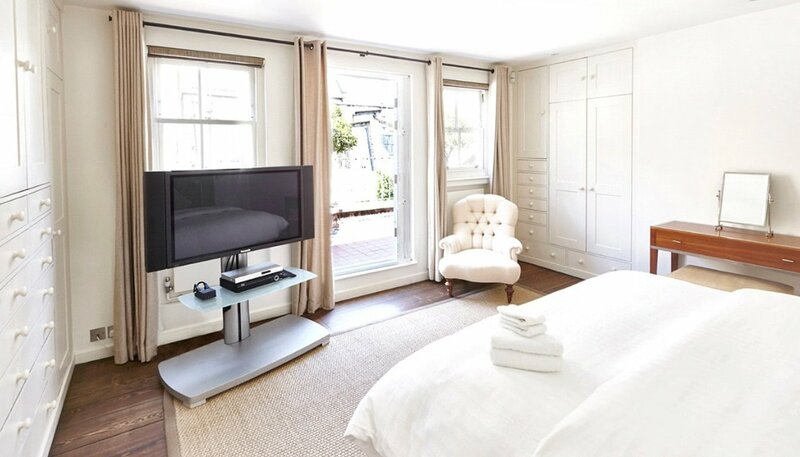 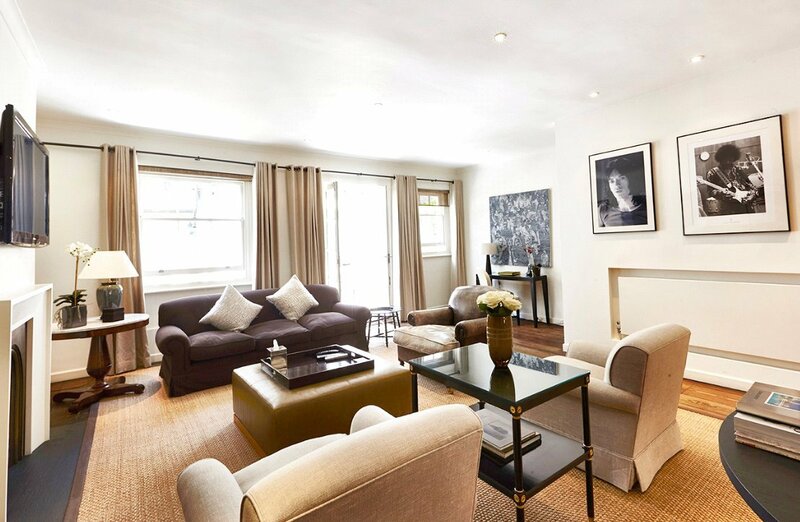 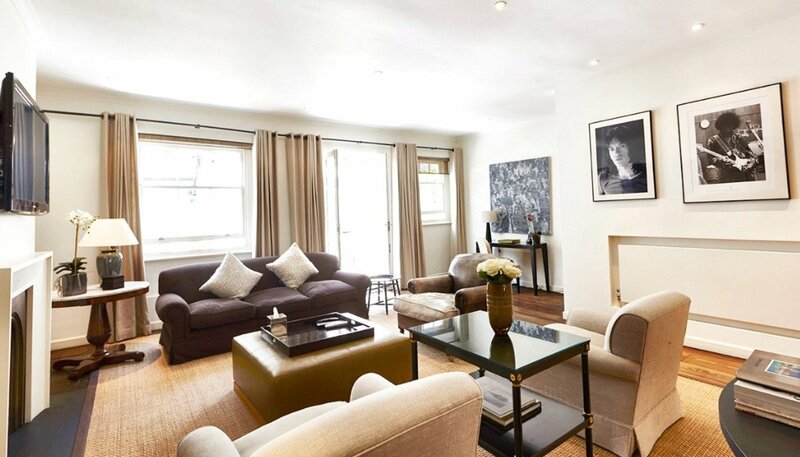 In the heart of the Queens Gate Grid, Elvaston Mews enjoys a peaceful setting with the added benefits of all the best bits of South Kensington on your doorstep. 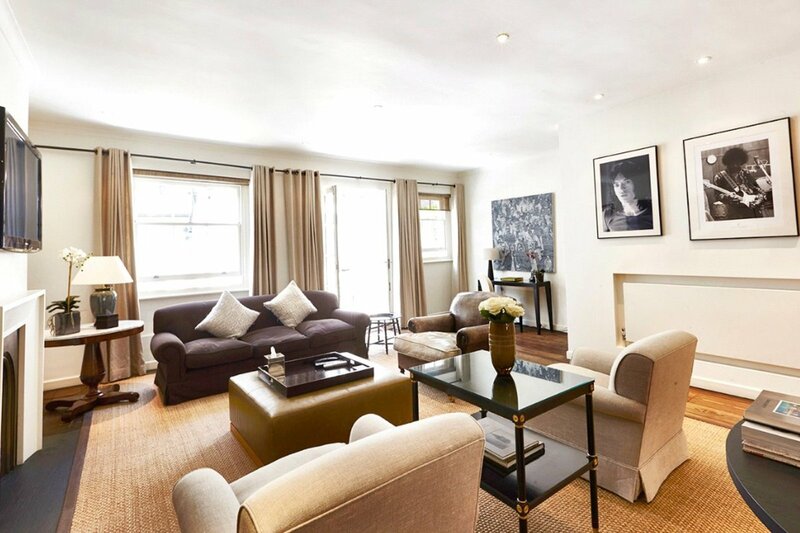 Moments from Hyde Park and Kensington Gardens, while being a short stroll to the museums, bars, restaurants and shops this area has become so sought after for.